At ACM Contracts we work across a range of sectors – public and private – providing our clients with smart solutions for the safe removal of asbestos in their properties. 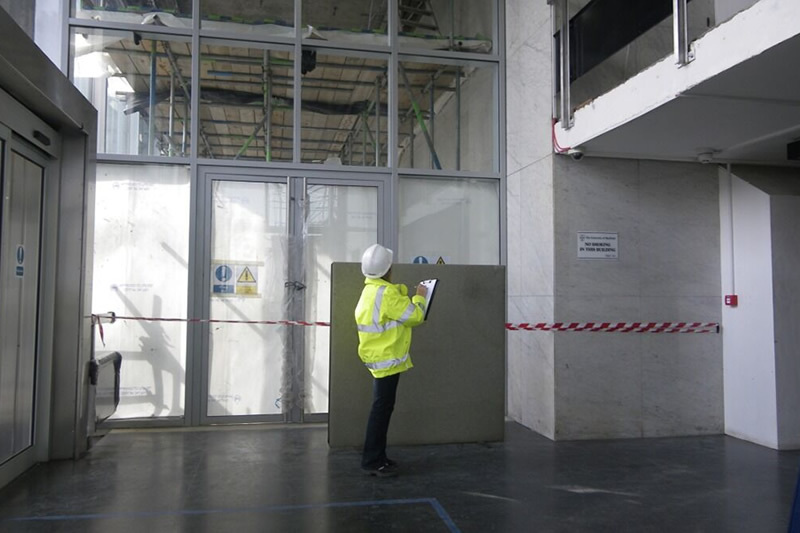 We approach every single building and space with the same dedication and thorough care, from surveying for asbestos to safely removing and disposing of the hazardous material. Working with many of the UK’s leading construction companies, we work on numerous projects across the UK. Where a project requires both asbestos removal and internal demolition / strip out, we can provide this one-stop service for you. We work closely with main contractors to maintain tight programs and deadlines, whilst reducing hazards to a minimum in the work place. Working with many of the UK’s leading demolition companies, we work on numerous developments across the UK. Where a project requires asbestos removal prior to the demolition of the buildings. We carry out asbestos removal for domestic clients, housing associations and insurance companies. At ACM Contracts we do our utmost to ensure your property is safe for you and your family. We have vast experience working within all educational building types, from local authority and private schools, academies, colleges and universities. We understand your needs for the security and separation of our works. 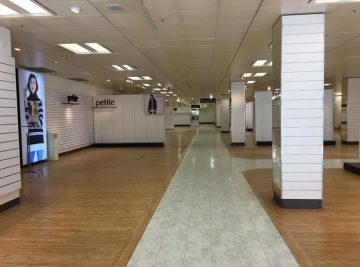 We have carried out projects in some of the largest shopping centres in the country, working to tight deadlines and stringent health and safety procedures to ensure the centres and their clients can remain open for trading. We have successfully carried out numerous contracts in government buildings including hospitals and HMP Prisons. Working to tight deadlines and schedules to ensure that buildings can still be safely used and maximised to their full potential.